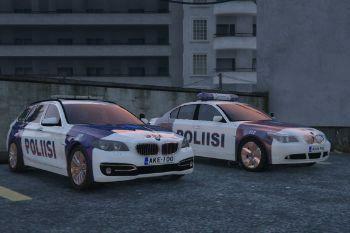 Here I present you Finnish Police Bmw 525D! 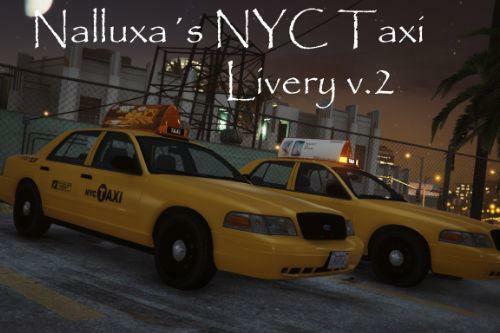 DONT UPLOAD THIS TO OTHER SITES WITHOUT MY PERMISSION! 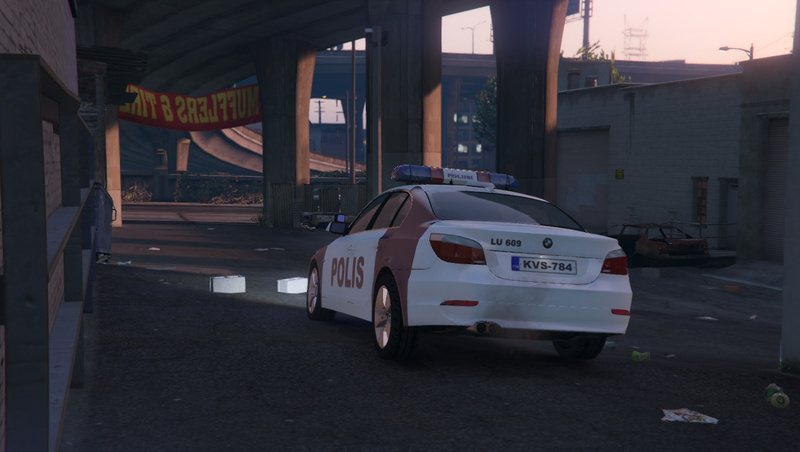 - With OpenIV, go to "x64e/levels/gta5/vehicles.rpf"
- Make sure you are in EDIT mode! 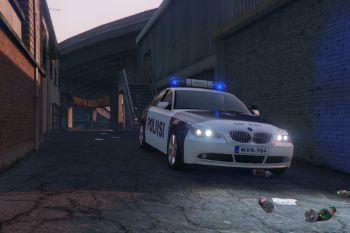 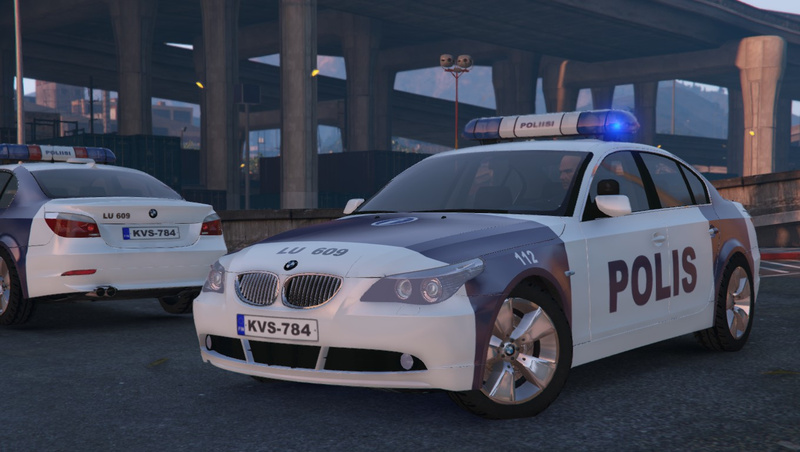 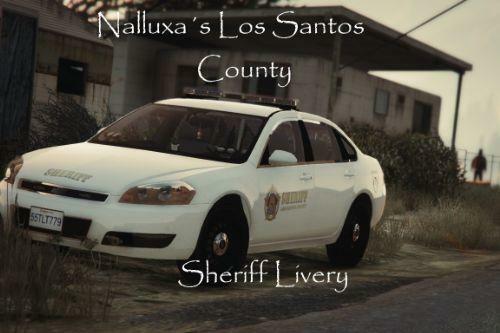 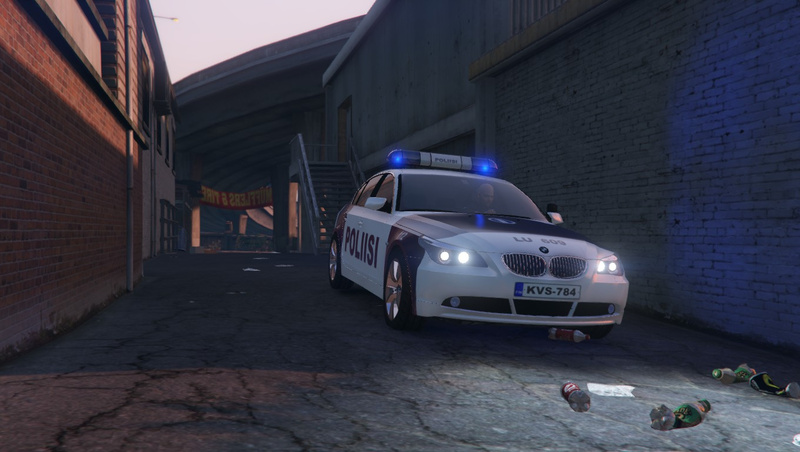 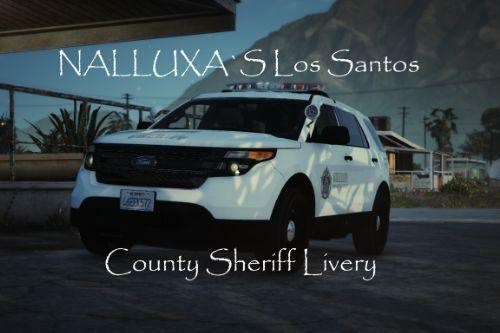 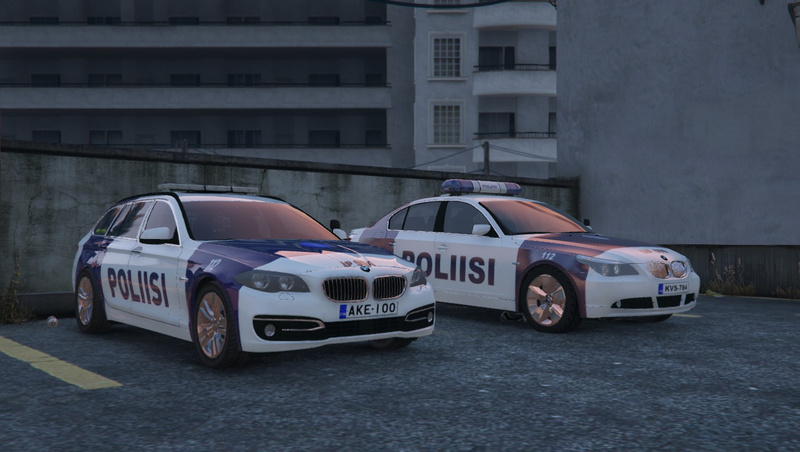 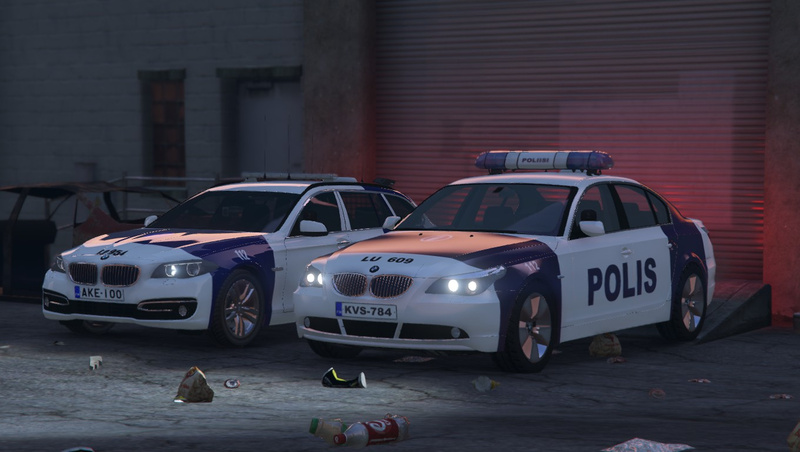 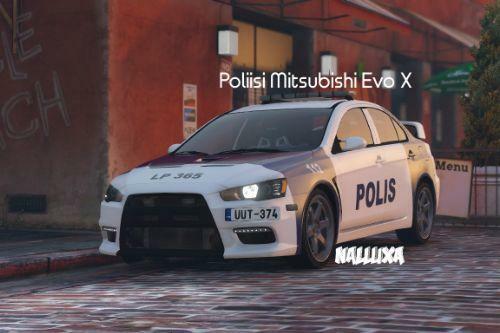 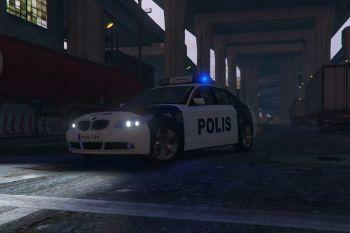 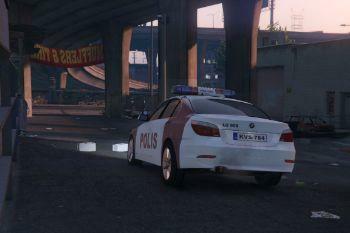 - This vehicle will replace the POLICE CRUISER (Police) in-game. 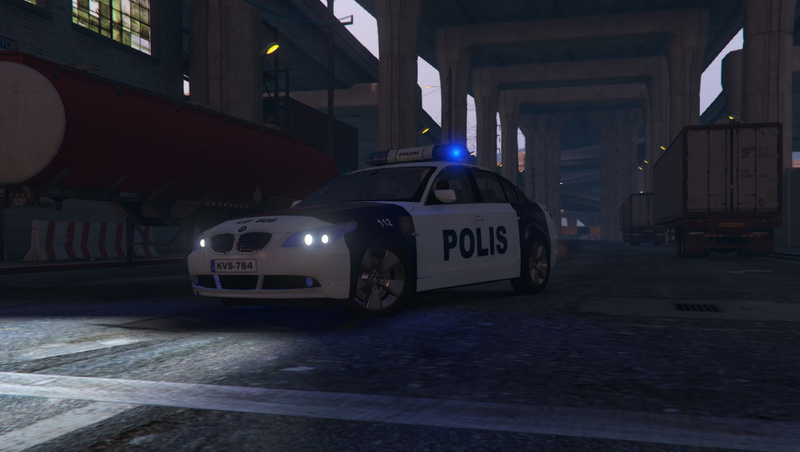 - The "DOUBLE DOPPLER" and "DD" trademarks are the property of Double Doppler. 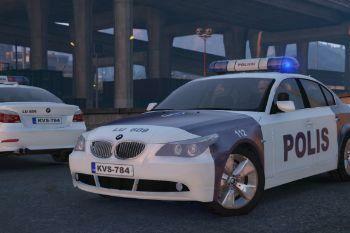 - All other trademarks listed used in this mod are property of their respective owners. 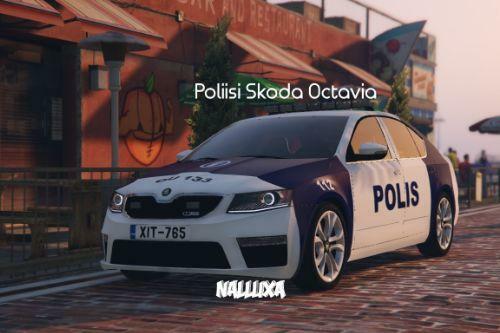 - The use of these trademarks in this mod serve only as representation of the actual/real items where indicated and used on a good faith basis with no benefit or profit. 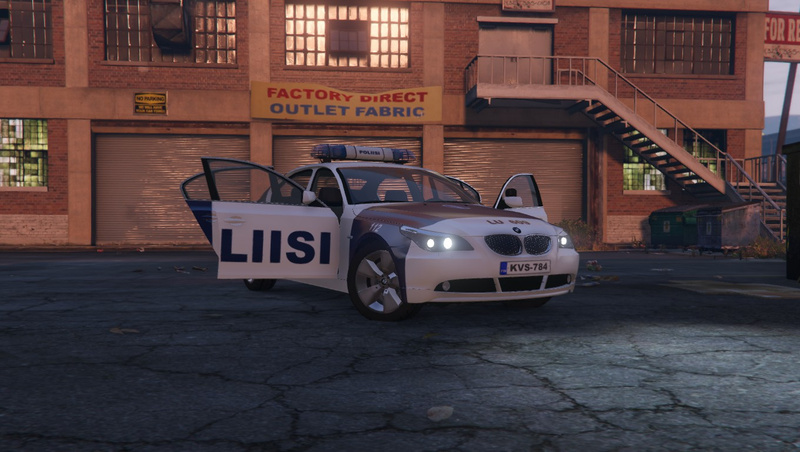 Great skin! 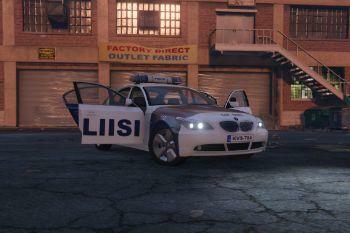 I like that BMW.